School is cool. The only thing that could make school any cooler is if the schools had more money to purchase the things they need but couldn’t otherwise afford. Of course, the money isn’t going to just land in their lap but it can happen with a little help from you and your community. 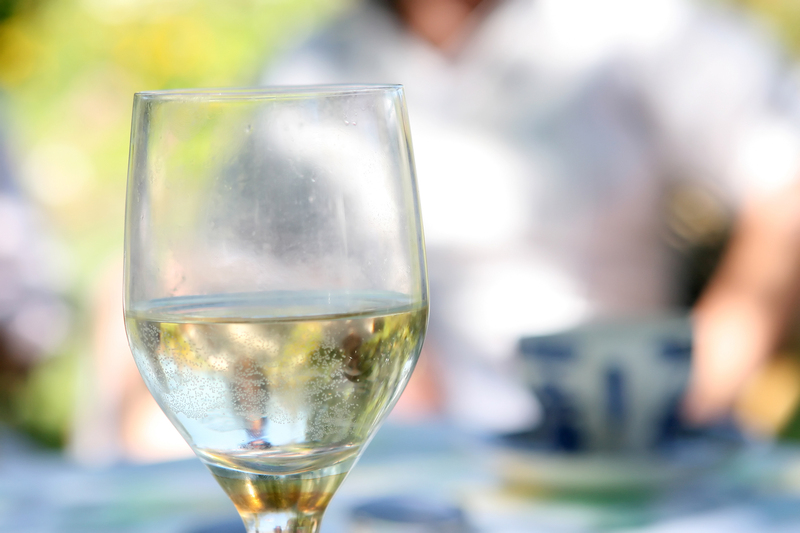 You don’t have to lift a finger to help raise money although lifting your scissors can help. What’s that you say? Keep reading and I’ll explain. Well, it all begins with Tyson® delicious any’tizers with all of their protein packed goodness and their Project A+™ program. Great for afterschool fuel! 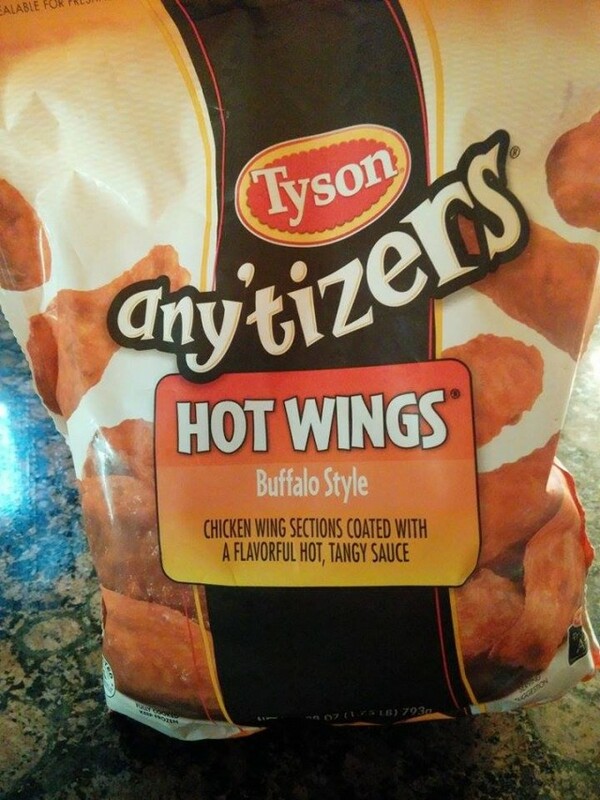 Appetizers like Tyson® Buffalo Style Boneless Chicken Wyngz* – Any’tizers® snacks or how about o	Homestyle Chicken Fries – Any’tizers® snacks? 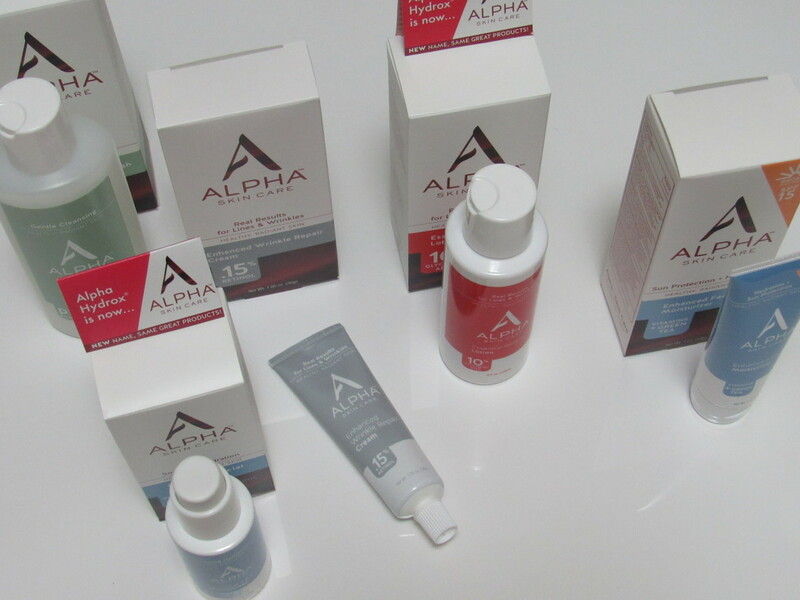 We love any and all Tyson® any’tizers. We are a busy family. Busy. I mean reaaaaaaaaaaaally busy. The girls have cheer leading practice after school, Tyler had foot ball practice. I have to be at 2 place at once and I must say that I’m getting pretty good with my multi tasking. I rely on the help from Tyson® chicken products to help with snacks and even meals. 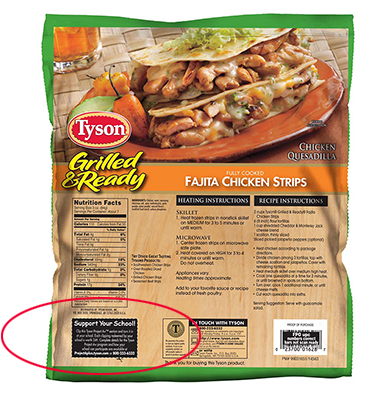 We love the chicken fajita strips as well as the all of the available Tyson® any’tizers. It’s a quick and easy way to get the kids to have plenty of protein in their diet. And seriously, wouldn’t you rather feed them something that is packed with protein over empty calorie snacks? I’m sure everyone has a Walmart nearby where you shop so buying the Tyson products is really convenient. Now that we’ve established the fact that Tyson® any’tizers make the perfect back to school/after school snacks, let me explain why I’m writing this post. 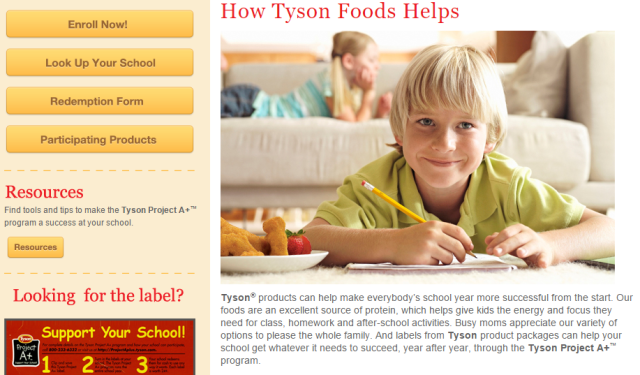 The Tyson Project A+™ program is helping schools raise money for supplies. Every-time you or anyone in your community submits a Tyson Project A+™ label, Tyson® will donate 24 cents to the participating school. Yes, you read that right, Tyson® will donate cash money to each school. Not all schools are enrolled but you can enroll your child’s school yourself. It’s quick and easy to do and it really can make a big difference in the life of your kids. The kids have had fun prompting family members and friends to clip the labels from Tyson® all white meat chicken products. I bet your kids would enjoy it as well. Plus it just makes them feel good to know they are doing something that can help their school win this money. 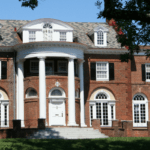 The school can continue to receive the money year after year. What is your child’s favorite Tyson® any’tizer after school variety? 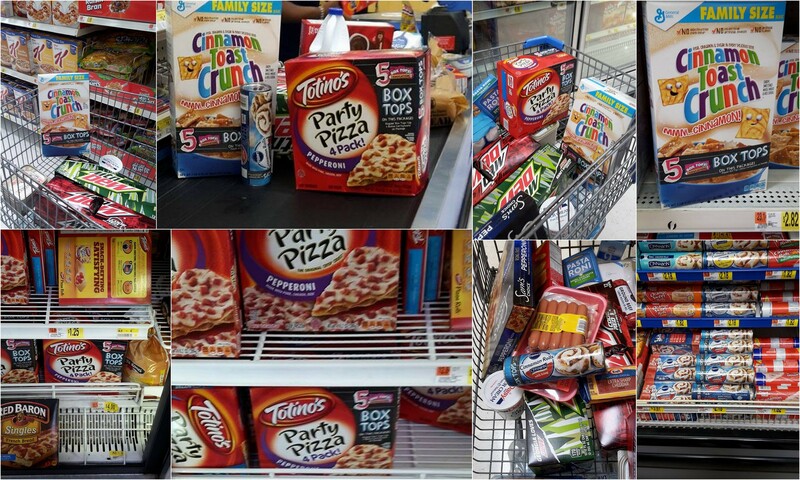 Because of the simple preparation, we even bought some Tyson® products while on vacation. Have you tried Tyson® grilled and ready products for a quick and protein filled dinner? Make sure before you leave your computer that you visit walmart.com/TysonProjectAPlus to enroll your child’s school if it isn’t already enrolled. 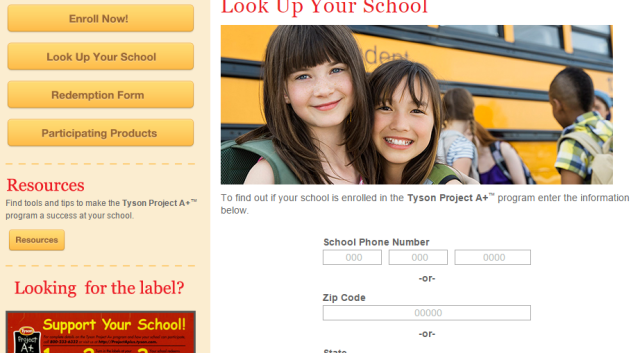 Be sure to visit the Tyson Project A+™ link provided to learn more about what you can do as an individual to help, even if you don’t have children in school. They have quite a few varieties to choose from, I bet you could find one you like, unless you just don’t like or eat chicken. I’ve been hearing a lot about this anytizers. Looks really yummy. I love the fact that they give back to society. I signed up my son’s school for this program it seems – like forever ago. So happy to see Tyson is still contributing to schools! They look and sound delicious! We can’t get that product here in the UK, which is a shame because I think the kids would love it!